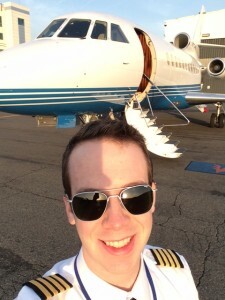 Abe Godfrey arrived at our Trenton, New Jersey Flight Training Center (KTTN) in October of 2009 to begin training in ATP’s Airline Career Pilot Program. 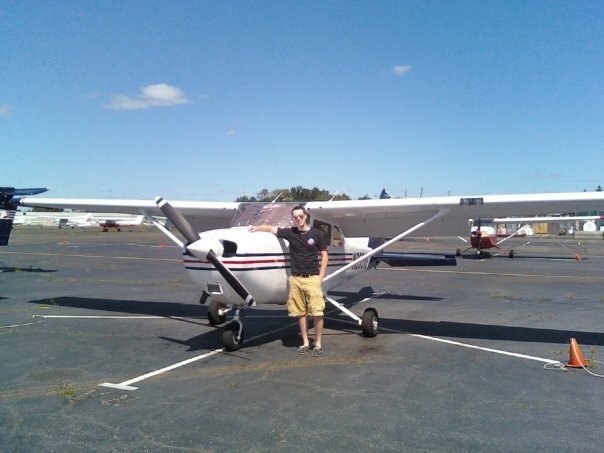 Seven months later Abe had earned all of his ratings, including his instructor ratings, and became an instructor for ATP teaching students in the Airline Career Pilot Program in Trenton where he had been a student. After building flight experience instructing at ATP, Abe took part in the Regional Jet Certification Program in Jacksonville, Florida and headed for the airlines. The rest is his story. 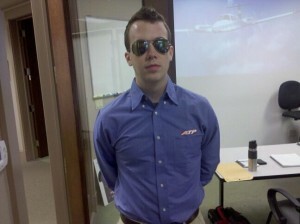 In March of 2011 I had my sights set on an Air Wisconsin interview. Having just finished my 10th month as an ATP instructor in Trenton NJ, I was looking forward to advancing my career in the airline industry. 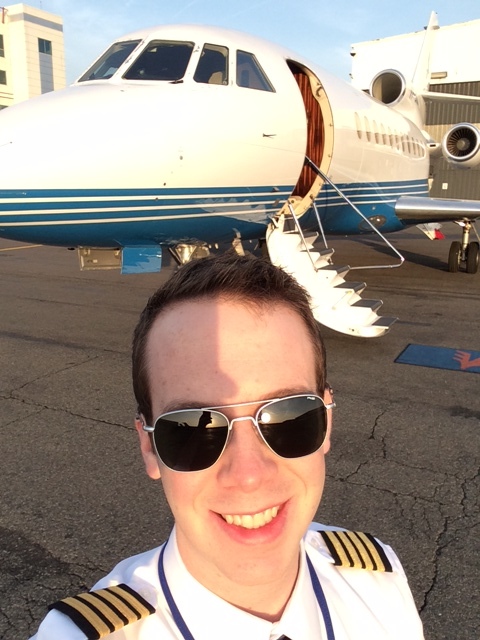 I had also recently completed ATP’s Regional Jet Standards Certification Course and was feeling confident about moving into the CRJ. On the day of my journey to Wisconsin I got a phone call from a good friend offering me a Job as a first officer on a Falcon 900 working for Longtail Aviation in Bermuda. Just days after receiving the call from Longtail, I found myself in Dallas TX, ready to begin my initial Falcon training at CAE Simuflite. Three years and three months later I am a Captain on the Falcon 900 and have had the privilege of flying to almost all of Western Europe, South America and the Caribbean. At 27 years of age I am also lucky to have a salary much larger than I could have possibly hoped for when I started my flight training just five short years ago. In addition to being a full time line pilot, I am also a backup Dispatcher, the Head of Training, and the Assistant Chief Pilot. I am certainly never bored at Longtail. On any given day I could be dispatching our 737 in Saudi Arabia, flying the Falcon to Brazil or teaching our pilots in the classroom. My favorite experience thus far however, was the day I had the opportunity to return to KTTN, the airport where I learned to fly, as a Falcon pilot. I can remember as a student, looking out the window from ATP’s second floor office in Trenton, wishing I was flying one of the Falcons sitting on the ramp. Three years later I found myself looking out the same window at the very airplane I had hoped to fly and feeling an incredible sense of accomplishment knowing that I had achieved my ultimate goal. I am very thankful for my time at ATP. I can honestly say that I have never worked harder in my life than when I was instructing, but I got out of it what I put in. To this day I can also say without a doubt that attending ATP’s Airline Career Pilot Program and subsequently teaching in it, are two of the best decisions I have ever made.